Yes, we also have a scoreboard for the pool billiard game. You also want to see how much you win from your opponent with the pool billiard. You can of course also keep track of the number of parties. Make the pool bill even more fun. 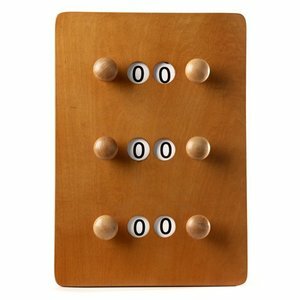 Our pool billiard scoreboards are available in various colors.